Did you know the creators of the BBC One Show Award Winning Lincolnshire Sausage, Uncle Henry’s, use our EPOS system in their farm shop and café? The Ward family opened Uncle Henry’s Farm Shop, Butchery and Café in 2006 with a determination to provide only the best produce, this rings true with their home reared pork and dedication to only source the best quality meats. Since then the business has flourished, developing into an award-winning farming business. With its conference and party facilities, as well as offering great educational resources for local schools, Uncle Henrys have cemented themselves as not only a great local source of quality produce, but also a huge part of the local community. 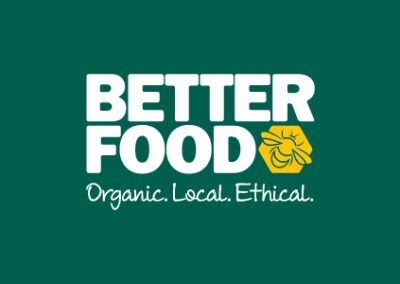 Along with educating local schools they also proudly work with their Local Food Heroes, striving to provide not just the freshest locally sourced produce but also giving back to their community by supporting over 45 local businesses. Over the years Uncle Henry’s has grown and developed and since early 2013 CSY has been there to help, providing them with the EPOS system to help their retail side blossom. Before we installed our system into the café they relied on handwritten orders. “Everything was handwritten and delivered to the kitchen by hand” said General Manager, Emma Blandford. “Installing CSY into the café has transformed our customer ordering system with dockets now printed in the kitchen”. As Uncle Henry’s is a family friendly farm shop, with family attractions like a Maize Maze in the summer, it was important for Uncle Henry’s to be able to make changes to their shelf edge labels without affecting the running of their store. One of the main features Uncle Henry’s were looking for within an EPOS provider was a loyalty card scheme for their customers. 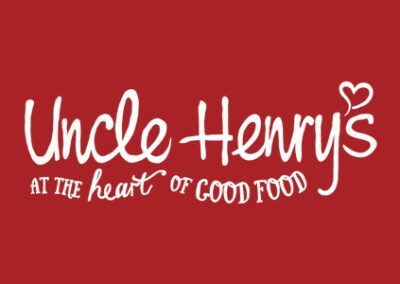 We were able to provide Uncle Henry’s with loyalty cards that fit with their brand image “Since the introduction of the loyalty card scheme, we have seen a positive response from customers. They like the fact we are giving them something back for their loyalty to shopping with us” adds Emma. 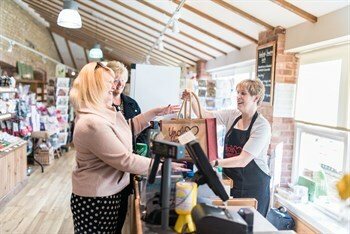 So if you find yourself nearby, visit Uncle Henry’s, the home of not only some of the country’s finest produce but also the winner of Lincolnshire Tea Room and Retailer of the Year 2017 and see for yourself the great range of products and the smiling faces of the Uncle Henry’s team.